Purpose: This article presents perspectives on the review of eight major theories of leadership in comparison to the competency approach. Also, the definitions, significance, and benefits of the leadership competency concept are also highlighted. Methodology: A review of the various published literature on the major leadership theories, the competency theory, and the related topics on the scope of the study. Results: The findings of the review show the significance and relevance of the leadership competency approach as a viable leadership option for the 21st century- leadership. Leadership for best practice continues to evolve due to the changing leadership landscape. The literature states that newer theories will eventually replace old leadership concepts. Implications: An understanding of the various leadership theories, specifically the competency theory will facilitate in the choice of the adoption of leadership approach. Moreover, employing the appropriate leadership practice in this current knowledge-based era is key to individual and organizational performance. CHOW, Tong Wooi; MOHD. SALLEH, Lailawati; ARIF ISMAIL, Ismi. Lessons from the Major Leadership Theories in Comparison to the Competency Theory for Leadership Practice. 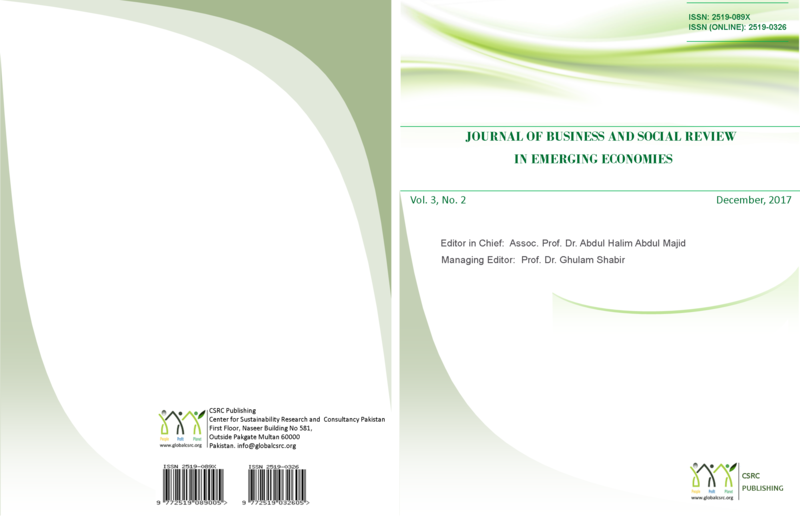 Journal of Business and Social Review in Emerging Economies, [S.l. ], v. 3, n. 2, p. 147-156, dec. 2017. ISSN 2519-0326. Available at: <http://publishing.globalcsrc.org/ojs/index.php/jbsee/article/view/86>. Date accessed: 21 apr. 2019. doi: https://doi.org/10.26710/jbsee.v3i2.86. The authors agree to the Creative Commons Attribution-NonCommercial 4.0 International License (CC BY-NC 4.0) for copyright and licensing of JBSEE which states that every reader of JBSEE can read, download, copy, distribute, print, search, or link to the full text of its articles and is allowed to use them for any other lawful purpsoe. Yet all readers are required to appropriately cite the author(s) and journal name when reproducing content from this journal. CSRC Publishing and JBSEE follow an Open Access Policy for copyright and licensing.